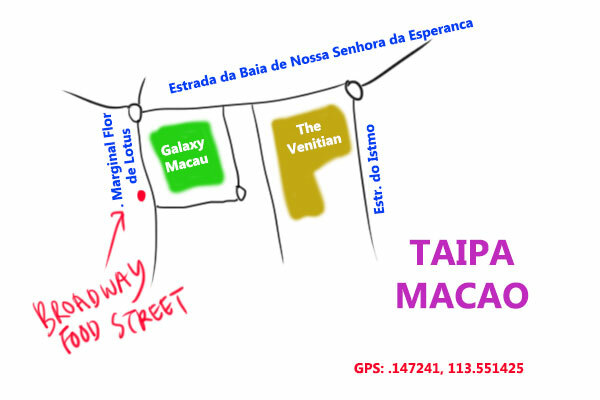 Another post on late night street food options at Macau following the entry on Keong Kei Lamb Stew is this busy little corner by the intersection between Tv. 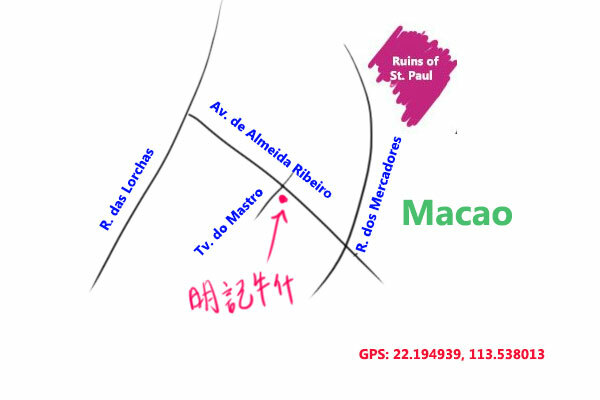 do Mastro & Av. 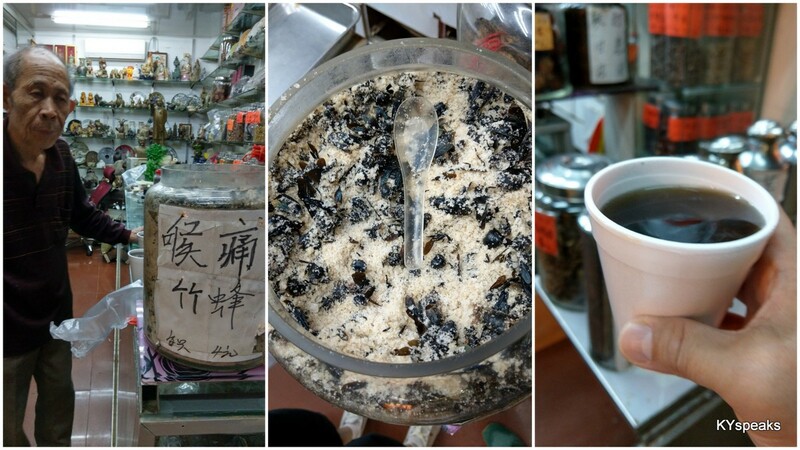 de Almeida Ribeiro by the name of Ming Kee Beef Offal, or 明記牛雜美食 in Mandarin. If you find the road names challenging, so do I.. GPS location is at the bottom of the page, however. This place was “discovered” the same way I do with many food places – by bumping into it on the way from some attractions to the hotel. 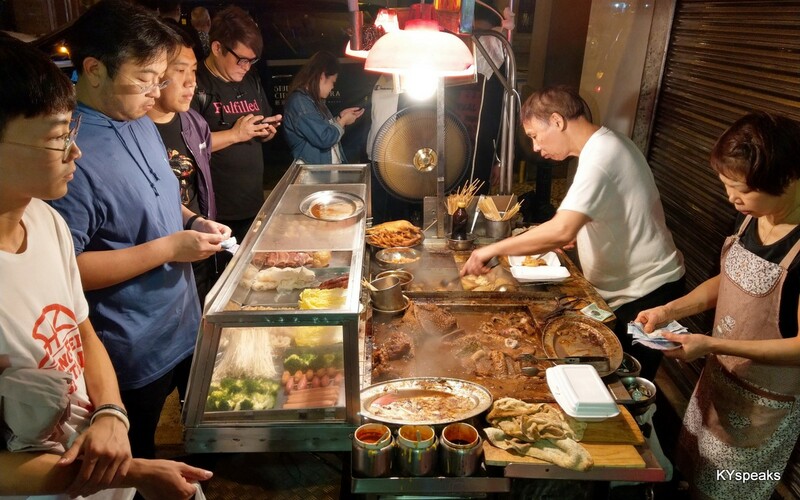 Every night, without fail, this place will be packed full of people forming up a queue patiently waiting for their turn to “tapao” what this old couples were offering. So by the third night, it was decided we have to try this. 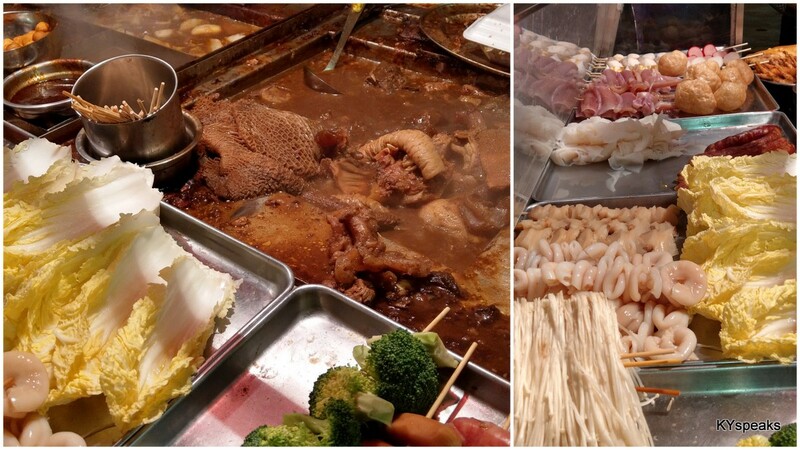 As it turns out, other than beef offal (including triple, intestine, heart, lung, tendon etc), Ming Kee also offers a variety of different ingredients such as cuttle fish, tofu pok, chicken feet, meatballs, lap cheong, mushroom, imitation abalone, white radish, vegetable, and more. We brought it to the hotel lobby and also ordered two cups of bamboo salt bee tea thingy (which is supposed to have cooling property) to go with the beefy goodness. 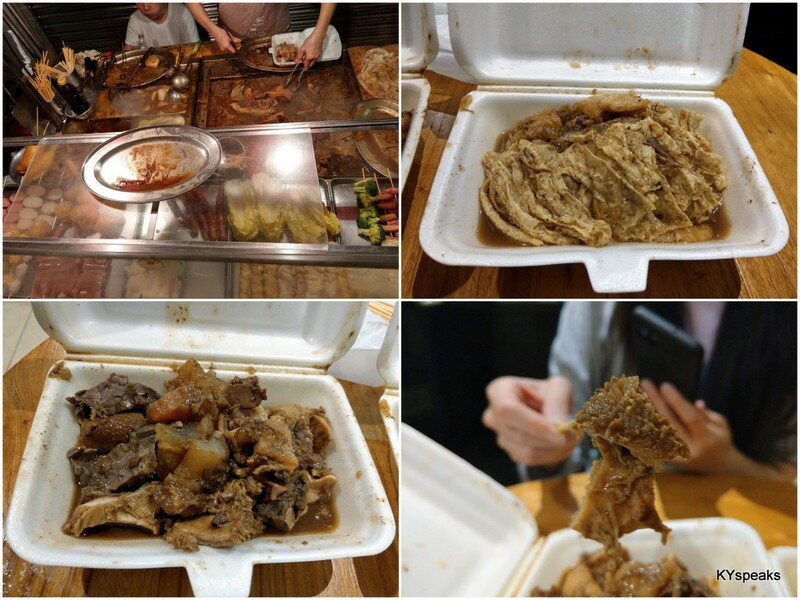 This time around, the offal were quite delicious, it was generally rather soft and packed with quite a strong flavor. I’d have wanted the tendon a bit softer, and it’d help if the chicken claws weren’t still have nails in them and being way too tough. 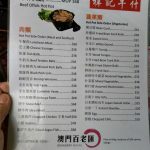 The beef supper was around 190 MOP if I’m not mistaken, and another 35 MOP for each cup of the weird drinks. Worth a try tho. 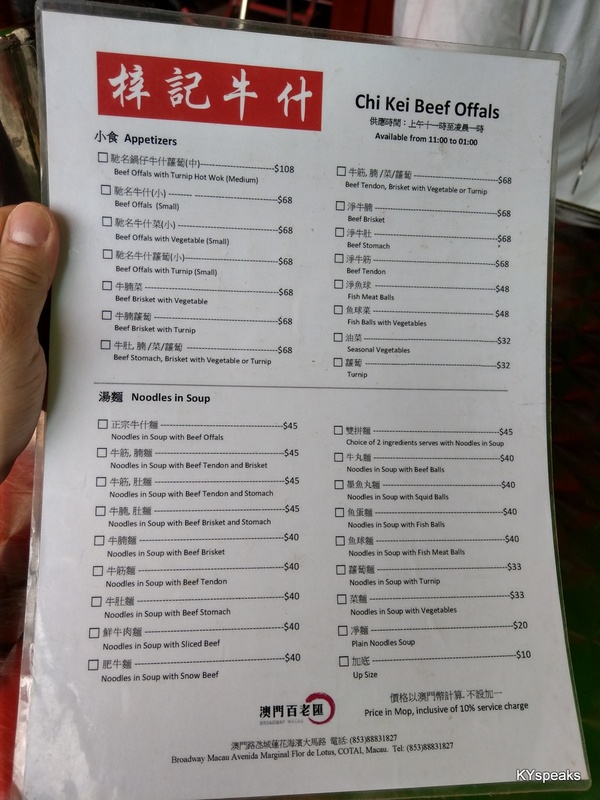 To be honest, I found out about the beef noodle at Lai Foong kopitam relatively recently via instagram posts of some friends I follow. 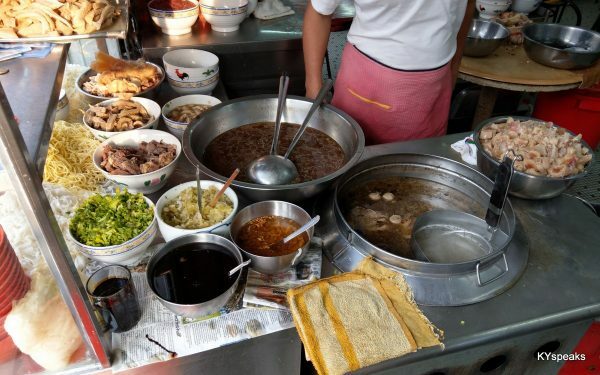 Perhaps a bit of an embarrassment for someone who love street food, but better late than never, right? Located at Jalan Tun H. S. Lee (just across the entrance of Petaling Street), Lai Foong is wedged in some of the busiest areas in downtown KL. Parking is non existence, but luckily for those on motorcycle on a weekday morning, situation isn’t nearly as bleak. Another proof that motorcycle is the best invention of all time! The beef noodle stalls does open for business bright and early (by 8 am or so) and all throughout lunch time. 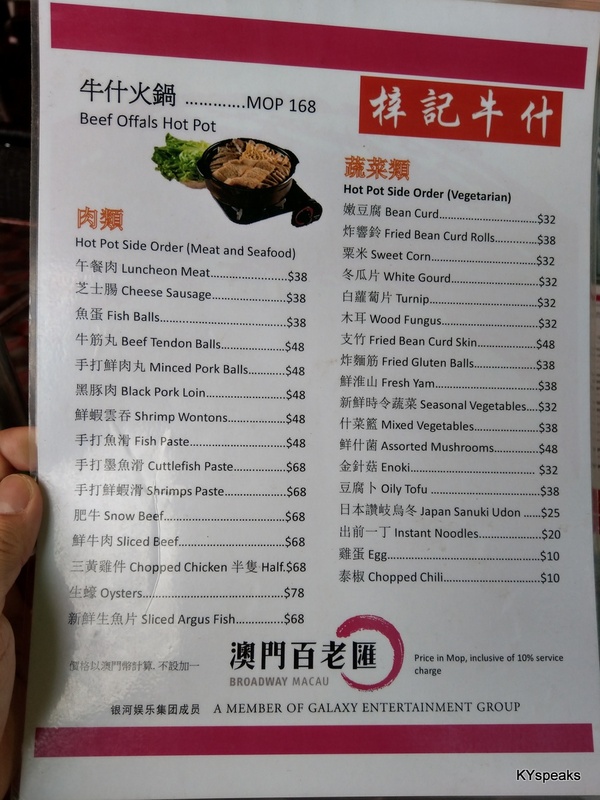 A bowl with everything will cost RM 10 but does include pretty much every part that you can expect, including beef slices, tripe, intestine, beef ball, and my favorite – tendon. Every part was tender, with the tendon having the perfect consistency that isn’t chewy nor it is overly hard. The soup base is light yet flavorful, with a hint of soya sauce base yet having enough depth to satisfy. The chili sauce provided too does its job well and did not disappoint. 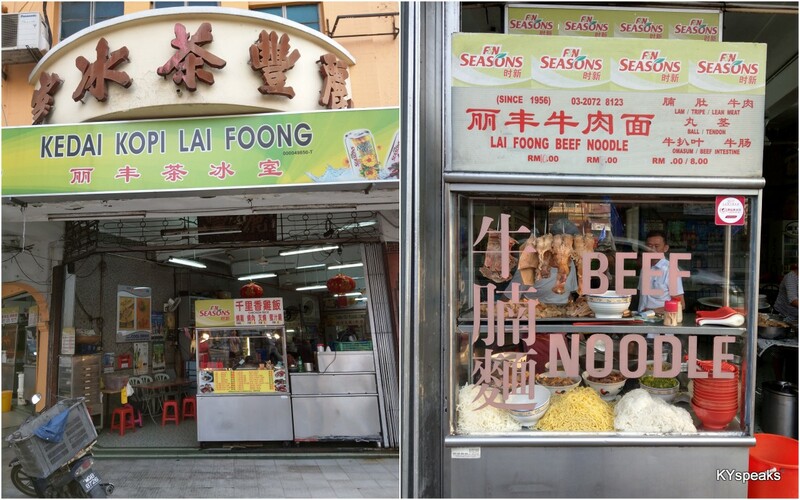 The beef noodle at Lai Foong certainly live up to its reputation, and has definitely earned yours truly as a customer who’d come back again. 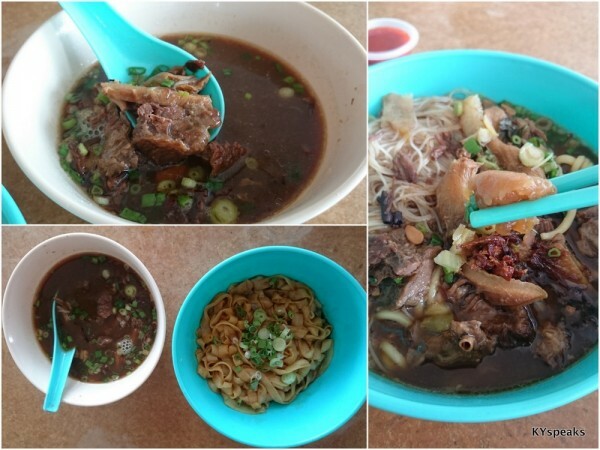 Last week while doing some work on the new house, we found ourselves at Taman Berkeley looking for something to eat for lunch and spotted this unassuming hawker stall at Restoran Taman Berkeley that offers beef noodle. 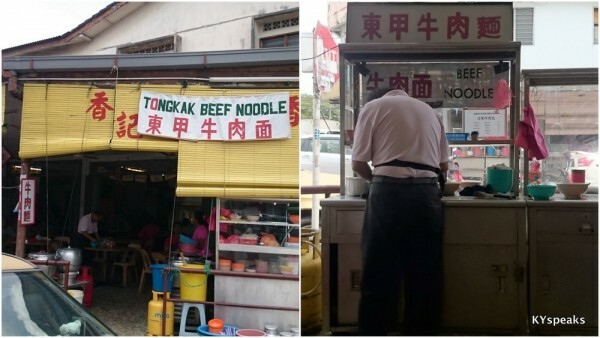 The banner outside stated “tongkak beef noodle”, which didn’t mean anything to me initially until I recalled that a friend told me her hometown serves the best beef noodle, and she’s from Tangkak. 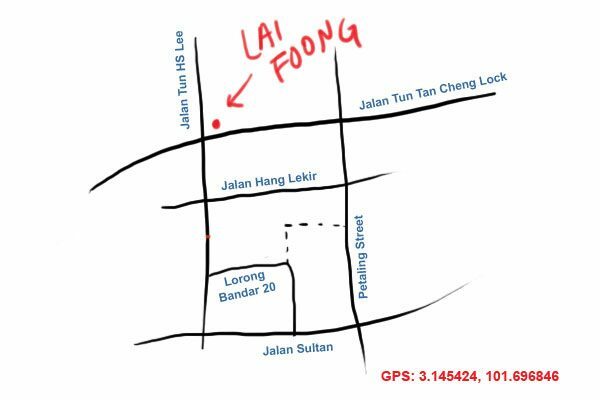 So naturally I’m assuming Tangkak = Tongkak in hawker style spelling (that or it infringes on some other places’ copyright). Both the soup and the dry version are very similar. 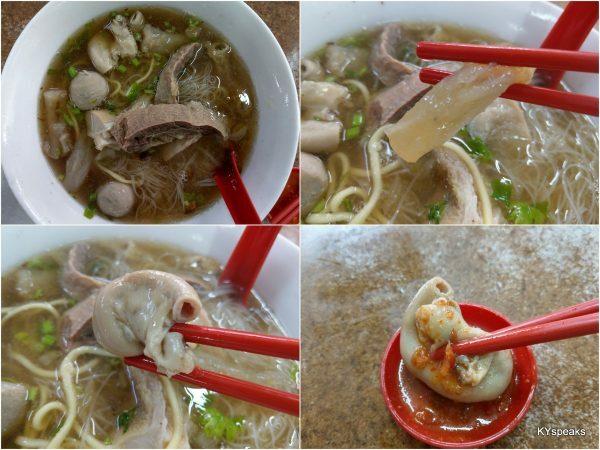 You get to choose from kuih teow, meehun, or yellow noodle. The soup is laden with various cuts of beef, tendon, brisket, white radish, and bits of salted vegetable. We ended up really liking it, I’ve never been to Tangkak and can’t verify if this is “authentic” nor can I make a fair comparison, but I find myself really enjoying the meat, particularly due to how soft and tender they are (just like most Klang BKT with pork). The bits of salted vegetable and radish too adds to the dish, and if you like a bit of kick, there’s the home-made chili sauce on the side. 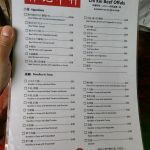 I will next try the other beef noodle place at Taman Berkeley. 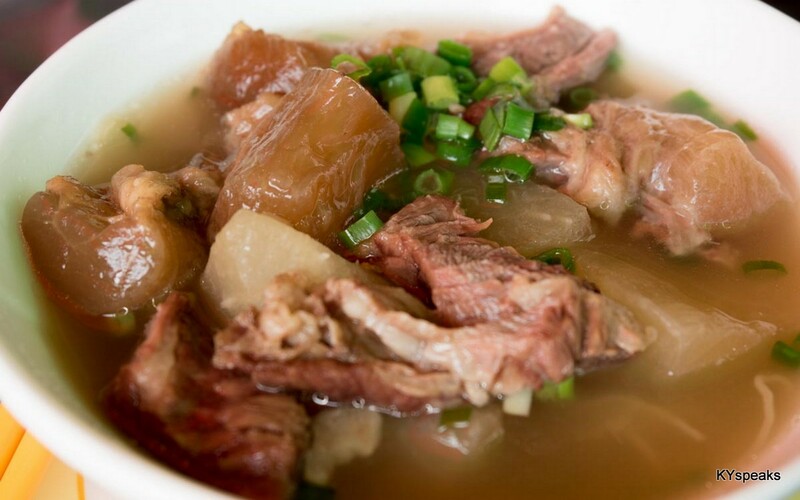 Pork tripe soup (猪肚汤) is among one of the harder to find dishes at the everyday Malaysian kopitiam, though a pretty common item in a traditional home cooked dinner during festive seasons. It is the dish that my mom always for worshipping the ancestors on the various semi-religious “anniversaries”. 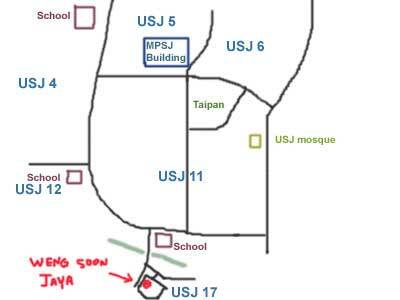 When my housemate suggested we go to Weng Soon Jaya (新永顺茶餐室)at USJ 17 to have the pork tripe soup, I was eager to try it. 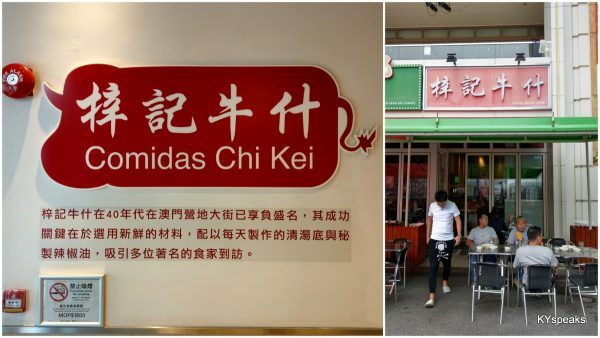 The restaurant is of a normal kopitiam set up, with over half a dozen stalls offering familiar dishes such as chicken rice and wantan mee. The stall taht offers pork tripe soup was easy enough to spot as it was the busiest. Most of us ordered the pork tripe soup, but another friend who doesn’t take innards chose to have their soya sauce pork (豆油肉) which also come with hard boiled egg. 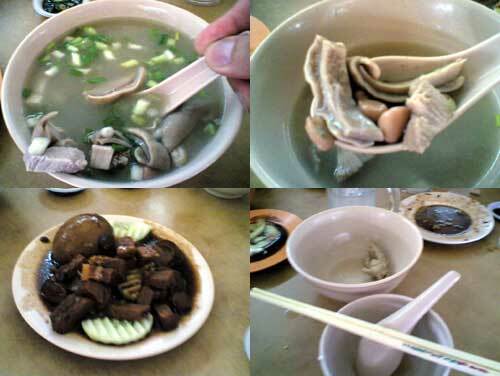 The pork tripe soup has a very strong white pepper taste, which is a common feature of this dish, however, the pepper did not overpower the sweetness of the soup. 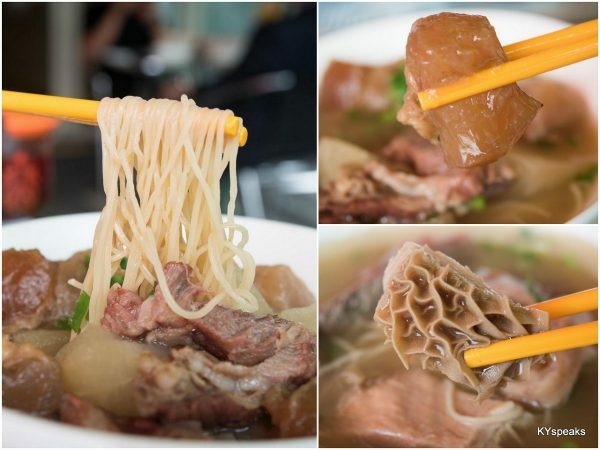 The tripe itself was nicely done to an easy-to-chew texture and wasn’t over cooked. 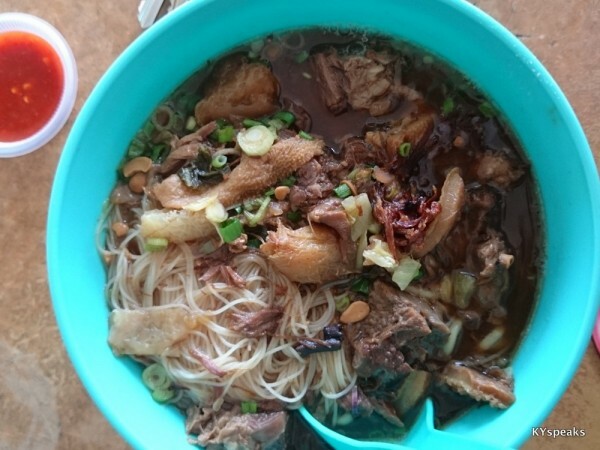 Chicken feet was also used as an ingredient to further enhance the taste of the soup, the fusion of the two ingredients resulted a very flavorful soup indeed. The soya sauce pork was very nice as well. The gravy wasn’t too salty and the cutting of the pork was from the slightly fatty but most delicious belly area. A hard boil egg and few slices of fresh cucumber makes up the rest of the dish. 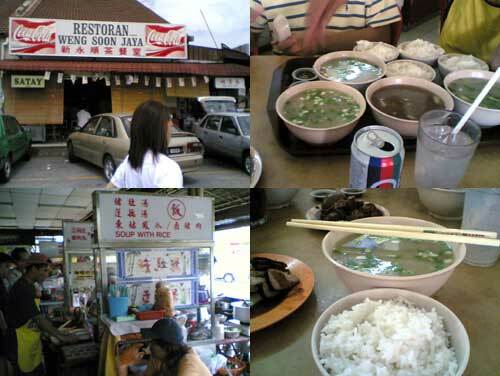 Each dishes was close to RM 5.00 including white rice. A very reasonable price for some very good food. The stall does not open on sunday and only serves for late breakfast and lunch hours.